Oshodi Tapa enacts an aspect in the history of Lagos monarchy, one of palace intrigues, betrayal, statesmanship, etc. that sustain memory for what we call Eko. While waiting for the play to start, I stayed in a corner with publisher — Damola ‘Wildeye’ Ogundele, discussing culture and entrepreneurship. (Full disclosure: Damola runs one of the coolest Culture projects in the country — ASIRI Magazine). The drummers cued in the actors and the play began. 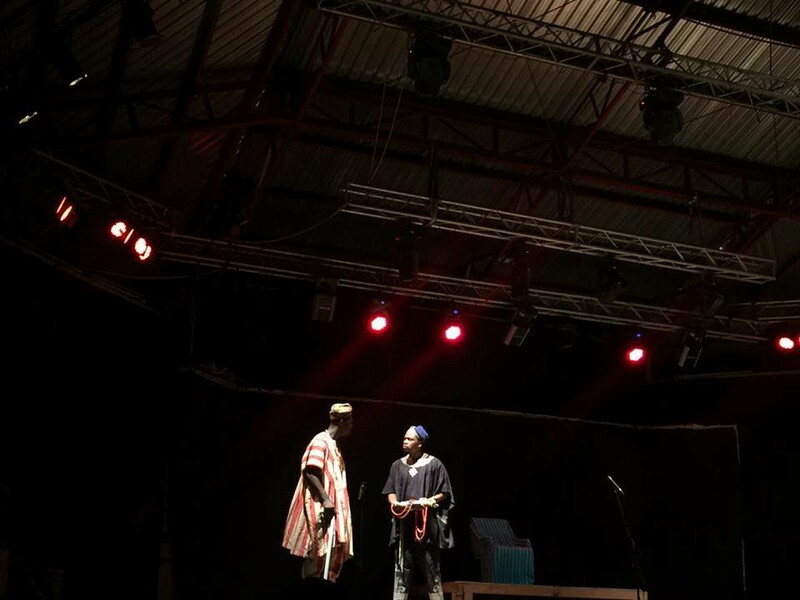 As one expects in any chronicling of Lagos, certain characters (including names and places) were default mentions in the play — Kosoko, Dosunmu, Akintoye, Benin Kingdom, Epe etc. Good story. Brilliant acting, especially. 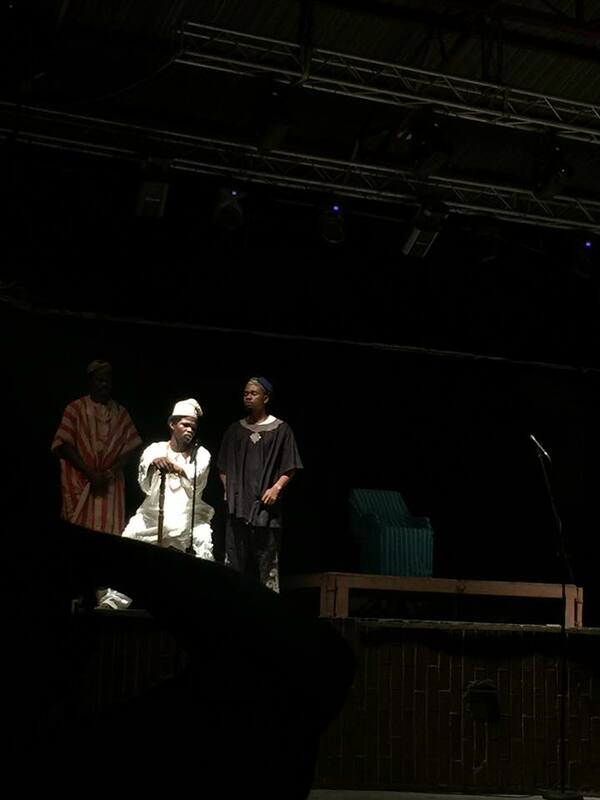 (Eletu Odibo and the Town Crier are easily my favourite characters. The guy that played Eletu Odibo reminds me of one Sunday Akinwa back in university; dudes that own theatre stages with rich belchy voices. The town crier is a kolomental, with his mischievous obituary announcement). The play’s major triumph (or its production credit) goes to its minimalist enactment. 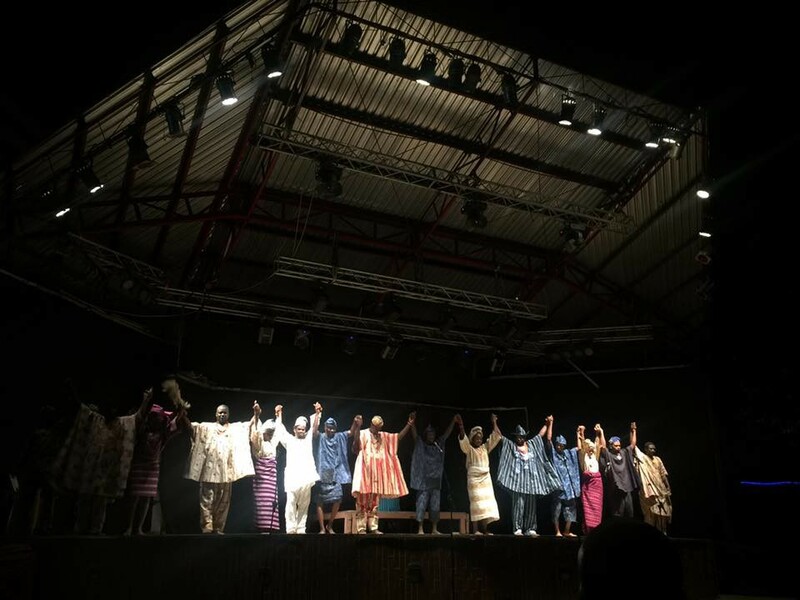 No panoply of traditions or roving dialogues or exuberant costuming as one associates to plays of the same mode by Yerima and Osofisan. 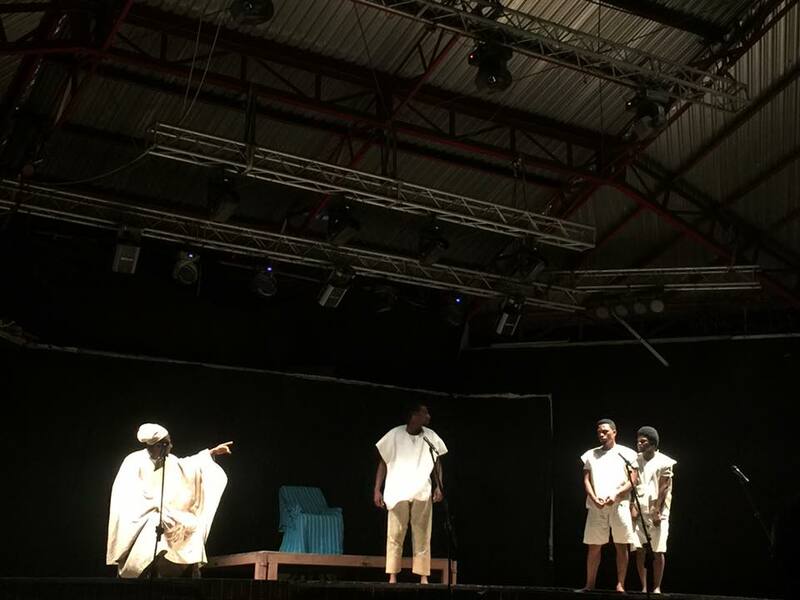 For reasons best known to the director (I suspect a fixation on the attention-deficit of a social media slash theatre-consuming generation, the play condenses that thorny aspect of Lagos history, without seeming lazy. Maybe my undergraduate years of watching epic palace plays and reading my favourite British playwrights have conditioned me to associate “epic” production to palace theatre. There’s just nothing maximalist about this production. Or, who knows — maybe art has also begun to respond to the new miserly national culture of a Buhari economy. Or maybe I’m thinking too hard about this. The story tells us that Oshodi Tapa, a demure character, saved Eko from a possible palace bloodbath by a rather difficult diplomatic intervention, even as he’s an outsider. I hope to find more real life details of this character, and also if the corner of Lagos called “Oshodi” is a nod to his legacy.